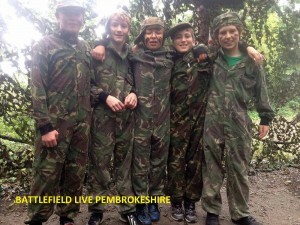 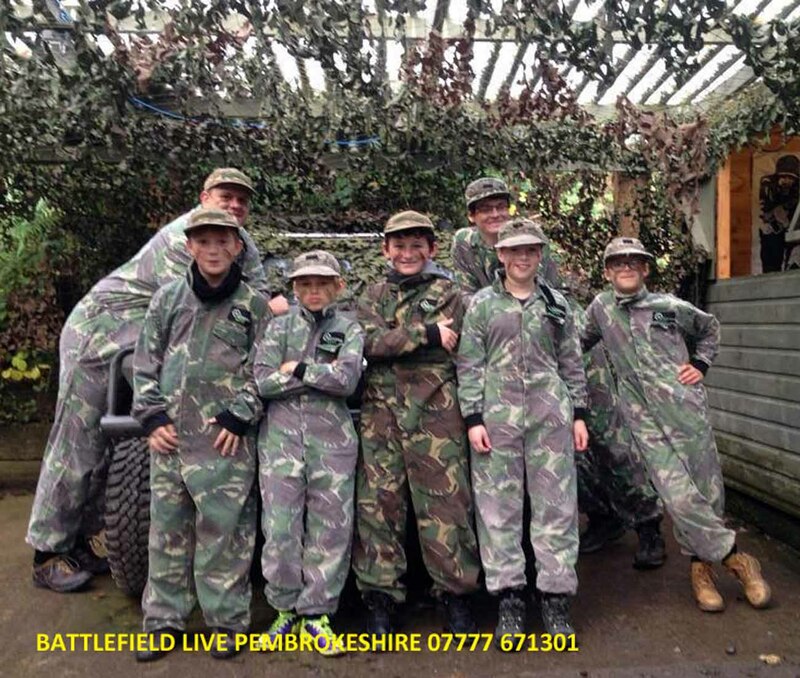 Battlefield Pembrokeshire Laser Combat is THE place to celebrate your birthday! 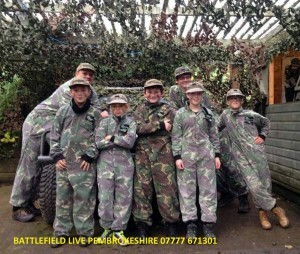 We specialise in fun birthdays with an exciting, adrenaline pumping, military theme. 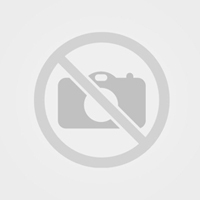 Your birthday party will be “the best party ever” and all of your child’s friends will be talking about it for weeks afterwards! 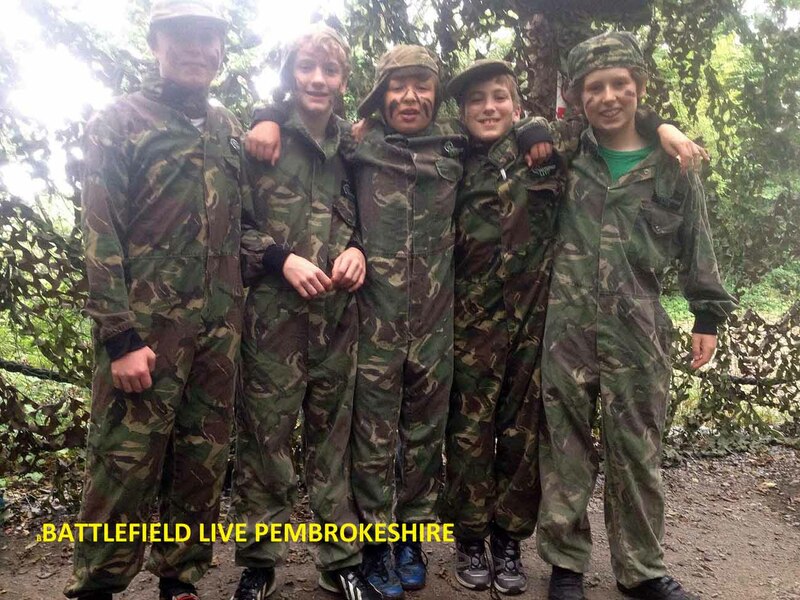 Fun, adventure and excitement are all on offer at Wales’ award-winning laser combat site.